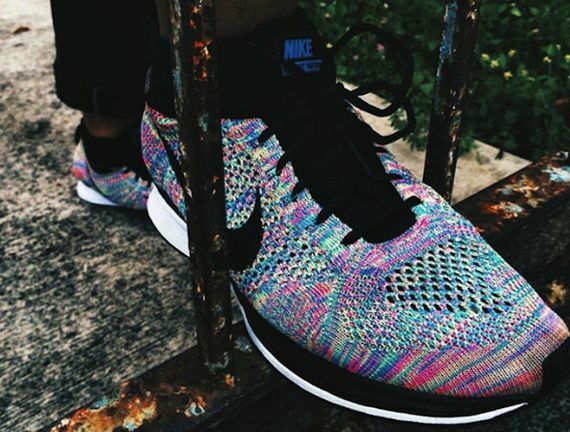 Nike’s beloved Flyknit Racer is back yet again, this time in a colorful rendition slated to release in 2015. 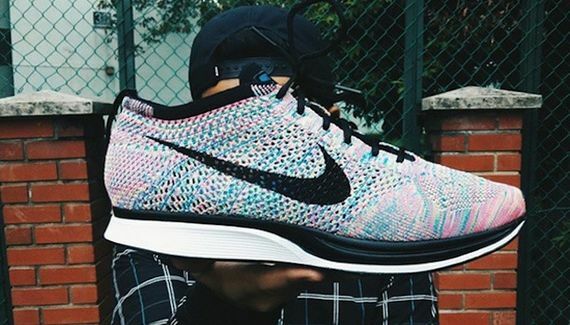 Dressed in a freshened up “Multicolor” colorway, these stunners makes good use of solid black and white accents that play nicely with the color-crazy knit upper. Expect to see these early in 2015 and expect to see them everywhere on everyone’s feet, these are somethin’ serious. 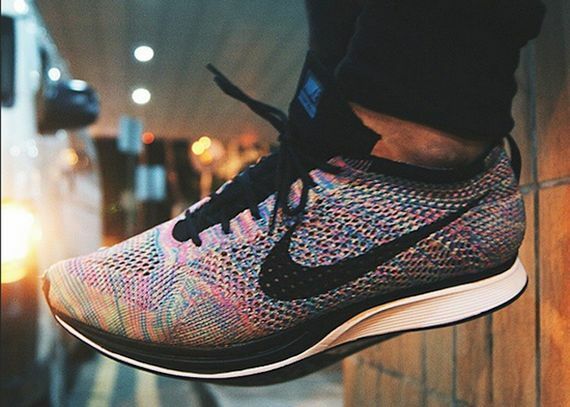 For the latest on the Flyknit Racer “Multicolor” 2015 and other pending releases stay tuned to MN.